Going Caribbean: Who is Mr. Mix Bahamas? After having heard of some of our own in the culinary field, we are going abroad to interview some of our friends! We will start with Caribbean’s Bartender/Mixologist of the Year 2015! 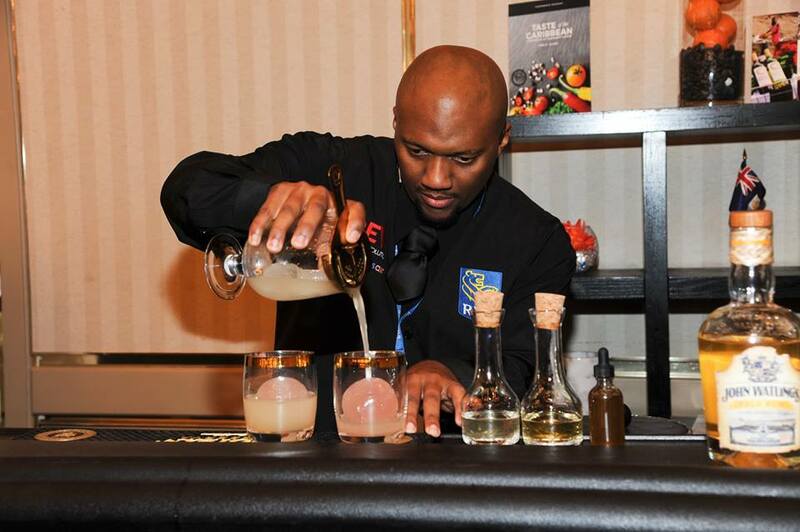 He won Taste of the Caribbean 2015: Bartender of the Year and is now going Global! Marvelous “Marv” Cunningham a.k.a. Mr. Mix Bahamas, a.k.a. The Bishop! Please tell us who is Mr. Mix Bahamas? Mr.Mix Bahamas is an Island boy with a sweet tooth, that grew up into a man who set out to create many memorable cocktail experiences for his customers with his modern and savory take on cocktails. He first learned how to make cocktails working under veteran bartenders at Club 601 in The Bahamas, in 1998. Especially Trevor “Gubba” Major and Glenroy Rolle who both took him under their wings and showed him the ins and outs of the industry. He’s been making cocktails for 18 years now! We asked him what his favorite cocktail is to drink and you wouldn’t believe his answer!!! I don’t drink alcohol. I only taste alcohol for research and development. Could you believe that! Amazing to see how someone, who does not drink it, only tastes it, can make such an amazing mixes and become one of the persons who can inspire you to do what you want to do and he is one of our own, from the Caribbean! Of course, we had to ask… Victuals is from Suriname, and we have met Marvelous in person. So what do you think of our Surinamese cocktails? “The ones I’ve tried I liked, I’ve tasted cocktails prepared by the cocktail master David Duel (*Suriname Bartender of the Year 2014/2015).” According to Marv he had only 2 words to explain the cocktail he tasted at the Taste of the Caribbean 2015: STRONG and SPICY!!! 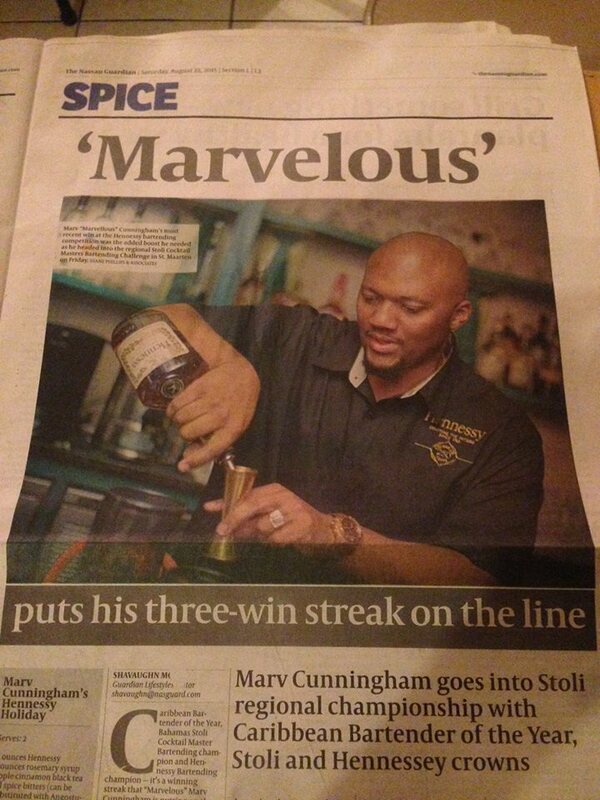 Marv thinks the bartending industry in the Bahamas is evolving slowly, but there is still a lot of work needed. 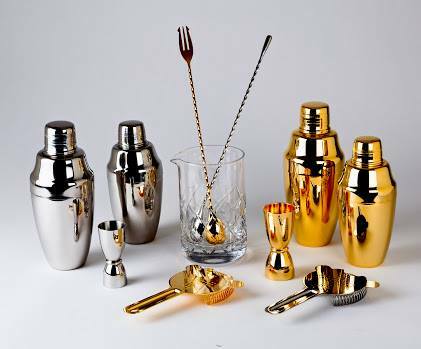 The Beverage world is always evolving and in order to keep up with the rest of the world, programs and assistance from Global Spirit Brands and International Bartending Organizations is needed that would allow Bahamians to participate in trainings and global competitions. Lastly, we asked him what he would like to share with his fellow Bahamians and Caribbean people? Just like we said in the beginning; Marv thinks not only of the Bahamians, but also about the entire Caribbean and actually he thinks, and I guess he also knows, that everyone can go global. No matter where you come from, living on a small island in the Caribbean or not… You can do whatever you put your mind to! praise to God who is the ultimate source of strength and the spark behind everyone’s creativity. It is because of him that we are able to come this far.